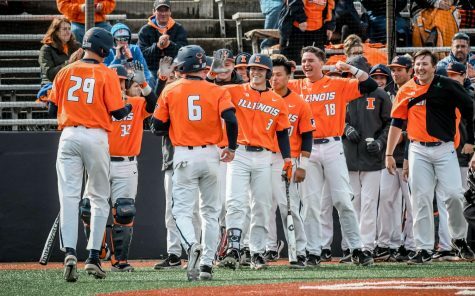 Illini plays against Indiana State on April 5. 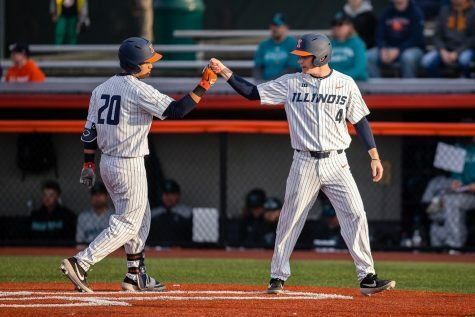 The Illinois baseball team is in its season’s final stretch and will head to the Twin Cities this weekend to play Minnesota. 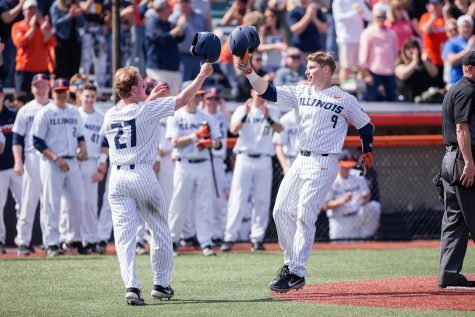 With just 13 games left in the regular season, the Illini sit second-to-last — only besting Penn State for last in the conference. 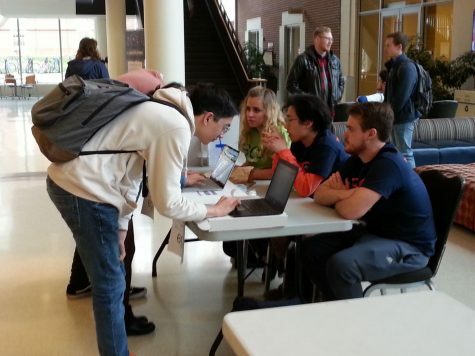 As it currently stands, the Illini will have to jump three spots to secure the eighth seed in the tournament. Minnesota currently sits second in the Big Ten and sports an overall record of 24-12. But, despite the strong overall record, the Gophers are coming off of two-straight series losses. 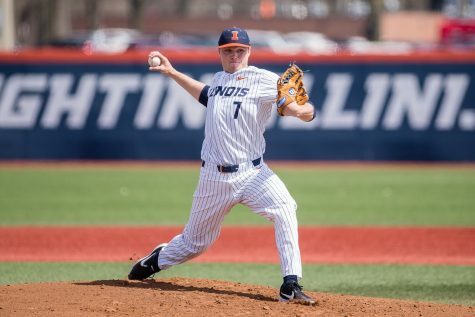 Last weekend, Purdue swept Illinois with two 4-2 loses and one 2-1 defeat. 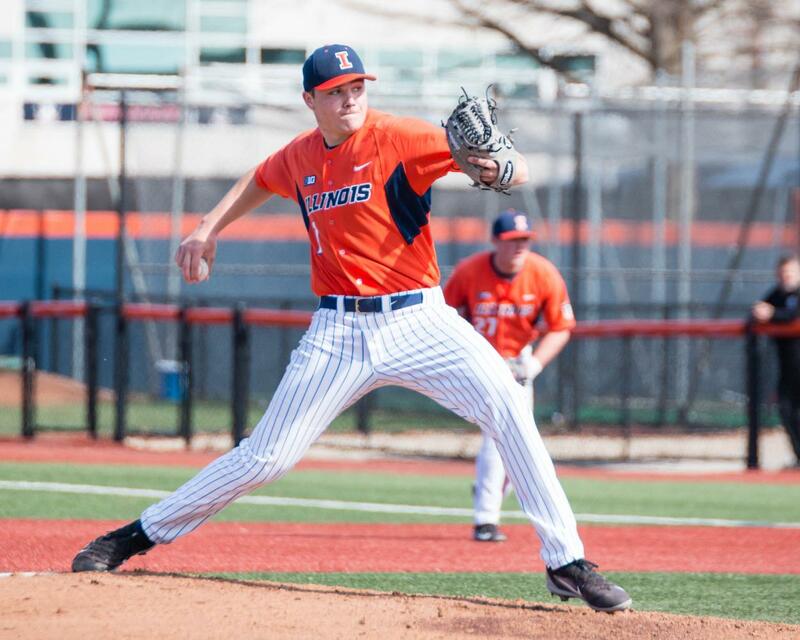 Heading into last weekend, the Illini pitching staff had been one of the team’s biggest issue. 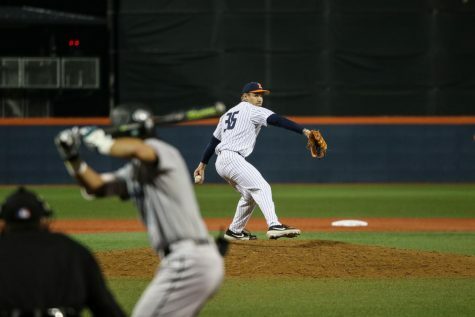 But after averaging over three runs allowed per game last weekend, the team turned the longstanding issue into a strength. 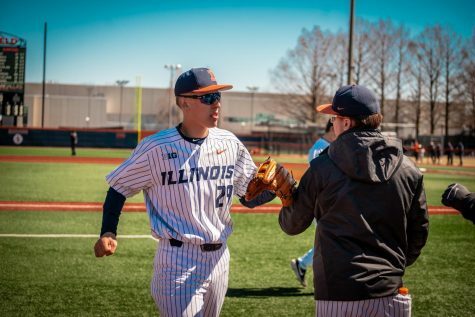 Besides the improvement of last weekend, the Illini boosted their pitching staff by adding Matthew James to the rotation and have continued to get great results from freshman Ty Weber. One of the main matchups to watch is between the Game One starters: Weber for the Illini, and Lucas Gillbreath for the Gophers. Both have served as the No. 1 guys for their respective teams all season. Another player to watch for is Illinois’ Michael Massey. 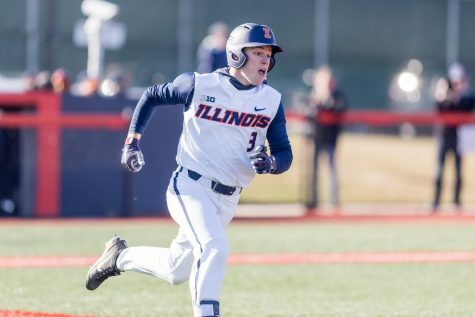 He has been seeing the ball well as of late and is coming off of being named the Big Ten Freshman of the Week last week after his strong performance at the plate. Massey hit .500 last weekend, including four RBIs and two three-hit games. The freshman is also riding a nine-game hitting streak. 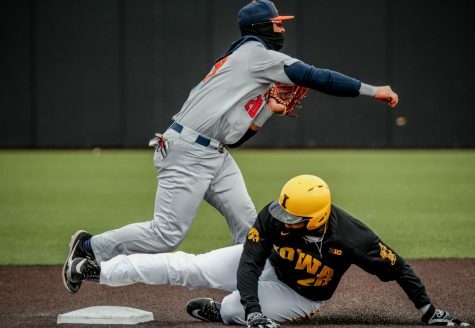 The Illini have experienced recent success in Minnesota, winning three-straight series when playing the Gophers on the road. Regardless of the past, this will be a tough task for the Illini. Minnesota has been tough all year, but this is an opportunity for the team to make a statement before the tournament.